Key Arena decorated for TI6. Dota 2: What Is the International? Valve is perhaps best known for creating Steam, the ubiquitous PC gaming platform. While it has developed many successful games, none have as vibrant of an esports presence as Dota 2. The 5v5 nature and variety of playable characters (over 100) have created a huge following for the esport [the gameplay at a level played by professionals]. 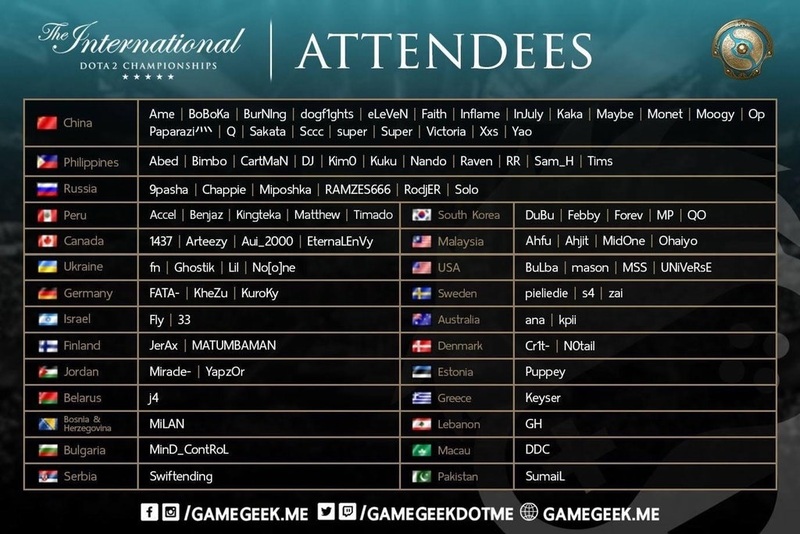 The players who compete at The International each year are the best in the world. This year marks the seventh iteration of The International. 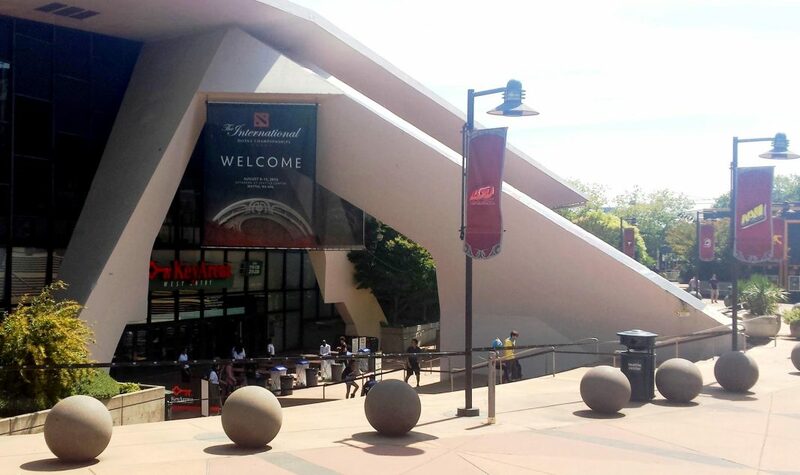 It’s a two week-long esports frenzy put on by Valve at Key Arena in Seattle, Washington. But it’s certainly not just your standard sporting event. The International is the engine that drives esports forward. 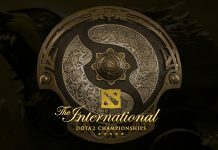 Every year, The International (often called TI or TI[insert current number here] for short) boasts the largest prize pool of any esports tournament. For the past seven years, TI has smashed its previous prize pool amount. This year, we are already past $23,000,000. I say “we” because The International is the unifying event for Dota 2. While viewers may not keep up to date with the smaller tournaments during the year, fans of Dota tune in each August to see the biggest event of the year. Now, it’s not the only big esport event. League of Legends (LoL), Dota’s competitor with a larger worldwide fanbase, boasts large viewership numbers during their seasonal leagues. But no other esports event whether it be LoL, Counter-Strike, SMITE, Heroes of the Storm, or Starcraft ever comes close to breaking TI’s prize pool records. The International is often held up as the example that esports are a viable thing in today’s society and every bit as legitimate as physical sports. Key Arena is decked out with state-of-the-art equipment and packed full of fans. The outside area has jumbo screens, Dota-themed food carts, and another thousand ticket-less attendees who came all the way to Seattle to hang out at the venue and watch Dota on the lawn. Dota players hail from nations all over the globe. Some teams even consist of players from countries that don’t typically get along. Visa issues notwithstanding, each August 75-85 players from around the world meet up in Washington and put their national differences aside for a week. Despite the fact that it’s held in the United States, only four players from the US will compete this year. Much like televised physical sports, all International games are casted by a pair of people. One caster is typically the hype or shoutcaster, whose job is to get you excited about what’s going on in the game, usually by yelling. 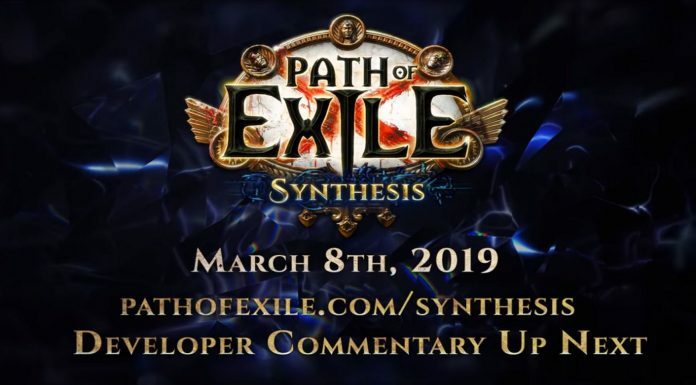 The second caster explains what is actually happening during the chaos and the greater implications for the game. The International consists of four main phases: the Open Qualifiers, the Regional Qualifiers, the Group Stage, and the Main Event. The first two phases are divided up by geographic region. This year, Valve split the Americas and the Europe regions into North and South America and Europe + CIS. In addition to these four regions, China and Southeast Asia are also represented. Open Qualifiers: During this part of the event, non-professional players have their chance at getting to TI. Teams play in a huge single elimination tournament until only two remain per region. Those teams are added to the Regional Qualifiers. Regional Qualifiers: Several teams from each of the six regions play each other in a round-robin type bracket consisting of sets of best-of-two matches, for which they earn points. The top team(s) receive a ticket to Seattle to compete in the Group Stage. The Group Stage: Teams play another round-robin style with the best-of-two format. This year, the top four teams advance to the Upper Bracket in the Main Event, the bottom team is eliminated, and the bottom four teams start in the lower bracket. The Main Event: Teams play through the upper or lower brackets depending on their seed after the group stage. They are progressively eliminated until one is given the Aegis of the Immortal as champions. One of the best parts about the International is that the prize pool isn’t winner-take-all. There’s a progressive split where the winning team gets the bulk, but every single team that competes gets a cut. The winners take 44% of the prize [10.2 million USD at time of writing], the last place teams (17th-18th) will get 0.25% [$58,127]. Only 1.6 million dollars is contributed to the prize pool by Valve. The rest is entirely crowdfunded off the sale of digital items. The Open and Regional qualifiers are over. The Group Stage starts August 2nd and ends of the 5th; the Main event begins on the 7th and ends on the 12th. All times are in Pacific Daylight Time. While tickets to the actual event in Seattle cost money, you don’t need any kind of cable subscription or paid service to watch the event at home. The Twitch (main stream) is as always, completely free to watch! If you have Steam (free), you can install Dota 2 (also free) and spectate the game through the client while still hearing the official casters. The International is one of the most important events in esports and is changing how the entire genre is perceived and received by the world. It’s worth tuning it at least once to see what all the hype is about.